The word yoga translates as union or to yoke. Yoga can be defined simply as anything that unites you to the present moment. 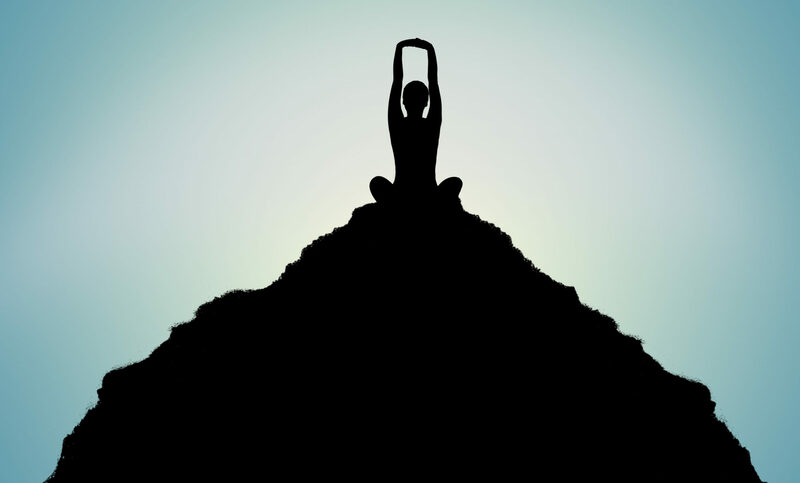 Yoga asana or yoga poses and meditation is a practice for longevity of optimal health for body, mind and spirit, and can include various traditions and styles. Continue to read to explore the styles we offer. Yoga is not a religion, but can deepen your self awareness, connecting you more to any form of spirituality. As with all people, yoga is diverse and each experience is different, to best define yoga is to practice for yourself. 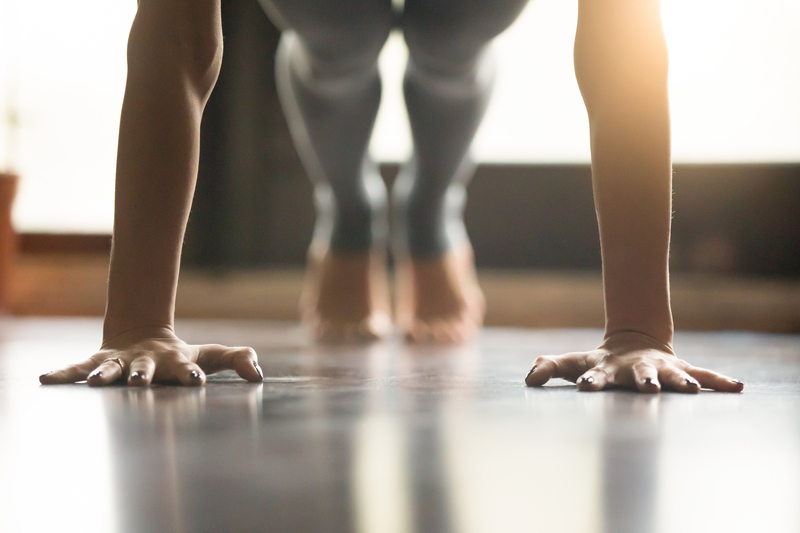 Vinyasa Flow classes is a dynamic style of yoga that syncs movement and breath, typically offering more cardio and strength elements to the practice. Hatha classes can include hatha and hatha flow yoga. Traditional hatha yoga is an alignment focused practice, and hatha flow yoga is alignment focused with simple transitions from pose to pose. Restorative classes can include gentle, yin yoga and meditation. Restorative classes emphasize rest and relaxation for students looking to alleviate stress and fatigue. Yoga Nidra or yogic sleep is a meditation practice meant to induce deep relaxation. Every Friday you can enjoy an all levels yoga class for donation lead by a different teacher each week. This class is an act of seva or service for the teachers who volunteer and give back, and all proceeds benefit Moving Mountains Organization, an organization dedicated to bringing yoga and wellness to underserved populations of West Virginia. Yoga Book Club with Katherine Austin ONCE A MONTH starting in May! In the spirit of community, learning, and coming together through conversation we have created Yoga Book Club! This is a FREE CLUB for all to enjoy. A book will be chosen each month and will be read and discussed. Books will include genres about yoga, meditation, yoga philosophy and more! Science + yoga join forces for a powerful and fun class! This childrens yoga workshop includes a yoga story and poses centered around “Jack and the Beanstalk” followed by a magic jumping bean experiment to show the powerful force of momentum and energy. Fun yoga games will also take place including a bean bag balance game! This class is for children only, ages 5-12 years old $25 per child. Join Whitney Ingram and Kath Meadows for this 12 hour trauma informed yoga workshop. 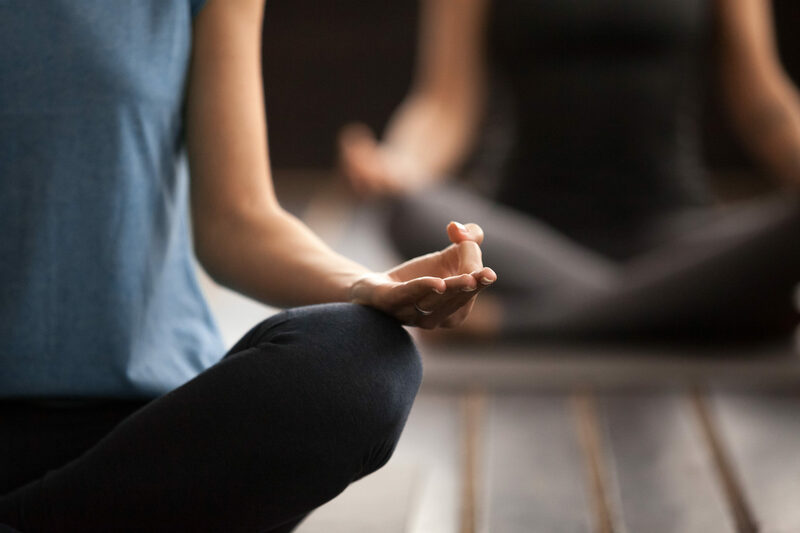 In this workshop we invite yoga teachers, therapists, and the curious to explore and learn how trauma lives in the body and how yoga can assist in healing. We will discuss the prevalence of trauma, practice trauma informed yoga, and gain an accessible understanding of the science of trauma and learn about the role of yoga as a practice for healing and self care. For yoga teachers and therapists we will explore trauma informed techniques for growing your sensitivity to make your teachings more inclusive. For people seeking yoga or already practicing, these techniques may give insight to the style of yoga your body may appreciate. Additionally, we will provide guidance in self care to inspire your personal practice and support those working in the field of trauma and yoga activism. This workshop is Yoga Alliance approved for CEU’s. We encourage you, but not required, prior to the workshop to read Overcoming Trauma through Yoga by David Emerson and Elizabeth Hopper.